I suspect this is accomplished more through psychology than fortune telling, but I cannot deny the cards uncanny ability to hit the nail on the head nearly every single time. Frankly, I don’t know how they work, I only know that they do. I’ve been reading tarot cards since 1976. 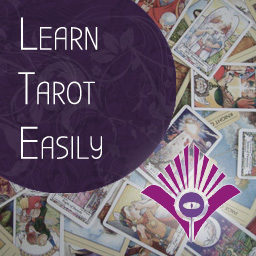 I’ve taught tarot in adult evening courses, and to individuals wanting to learn. 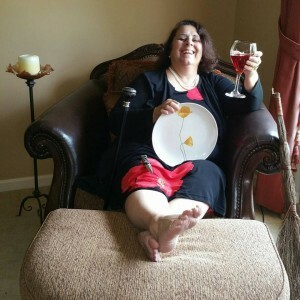 Off and on through the years I’ve had my own tarot practice reading for friends and family, clients, and for groups or individuals who sought me out and came to my home. I’ve done private parties and read at group events. I’ve also read briefly for online services. At this stage in my life, I want to work in a new way, reaching as many people as I can. I no longer read for strangers in my home and I am getting too old for running around doing parties and fairs ~ as fun as they are. I have learned that I am able to make connections with individuals even if I have never met them. I recently began using Instagram as a platform for reaching many, many people. 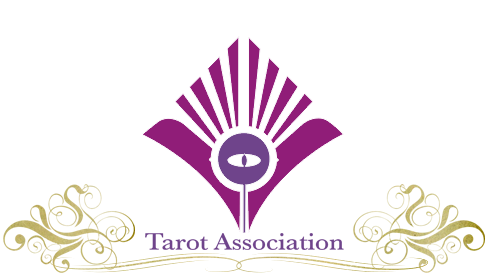 After creating my IG feed, (@thetarotreader) I have received so many private messages requesting my services that creating my own tarot website was a natural evolution for me and now I enjoy bringing tarot to individuals who I would not otherwise been able to reach. It’s been very rewarding. 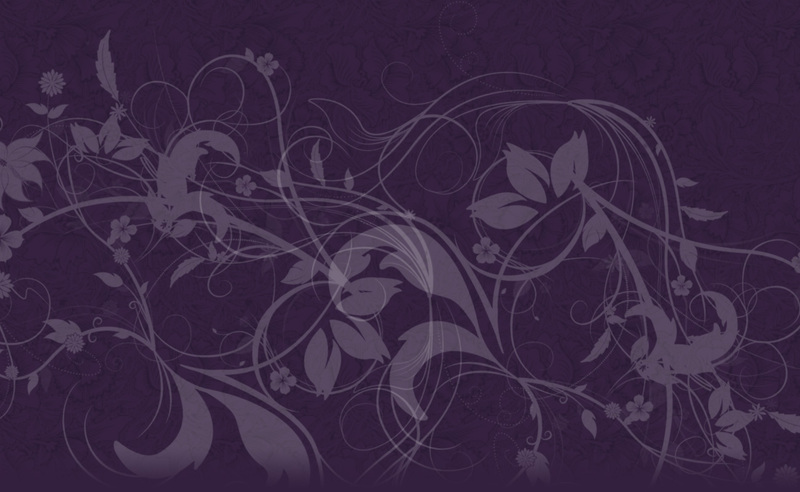 You may request a reading through my tarot website at http://www.tarotclarity.com or pop in for my blog posts.